Install rings without damaging your rifle or scope using this unique tool. For 30mm or 1″ rings. 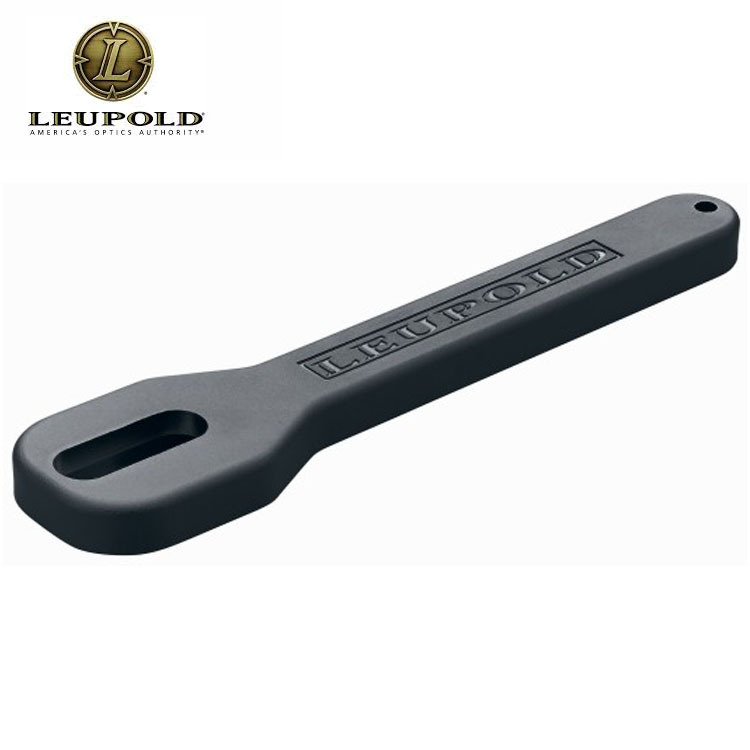 Designed to work with Leupold’s Standard and Quick Release Mounting Systems.